Here is an interesting new patent from Apple. It is about biometric authentication using your heart beat to identify you. This is probably the best biometric identification scheme I have seen yet. Forget about loosing a finger, an eye or another body part for identification purpose. For this one to work you need to be alive and well, holding an iPhone. 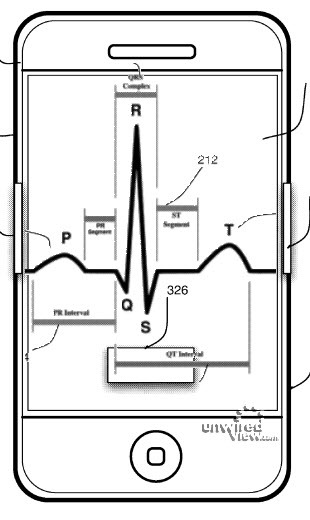 via Apple wants to embed cardiac sensors into an iPhone case to identify you » Unwired View.